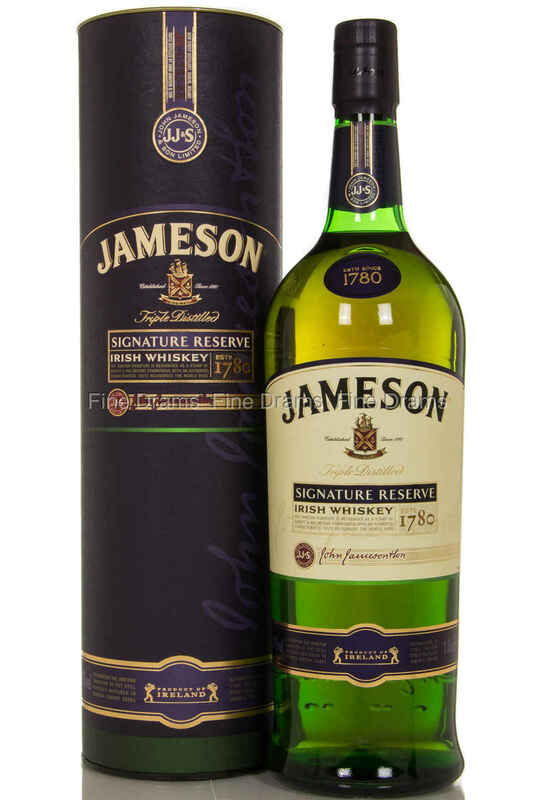 Aged in both Sherry and American oak casks, the Jameson Signature Reserve is richer and more flavoursome than the standard expression of Jameson. It bears their signature taste and smoothness, and has a distinct honey sweetness. This fine whiskey was initially released exclusive to the travel retail market.